I just received my certificate that confirms that I started my blog one year ago today. What a wonderful decision I made. I’ve written daily for the whole year (except for a couple of days) and it’s been really fun and challenging. I’ve met people of all walks of life and who post many different… Read More Today is My Blogversary! It’s always so nice to be recognized. Several people have nominated me for awards and I’m always honoured. Today I was included in a wonderful list of favourite blogs. You can find the list here. When I thanked Maria for her kind gesture she replied, Isn’t that beautiful? I’m so humbled to be amongst such inspiration. Please… Read More Thank You Maria! I’d like to thank everyone who liked the six word story I entered in this contest. My story was “Dad would have to post bail.” The story is non-fiction which makes it even more intriguing, I’ve been told. The winner was chosen by the number of likes and your support made me a winner. THANKS FOR ALL… Read More Truly Honoured! Dad would have to post bail. This is a six word story I am entering here. The awards are very pretty! Why don’t you enter too? Thank you to Shoriilliizzee, Anand, Rashmi, Nancy, Avenscent and Kathy for nominating me for these prestigious awards! I’m truly honoured. I’m going to combine these requirements into one. How My Blog Started I am writing a book about my daughter, Justine, who was killed in a car accident. 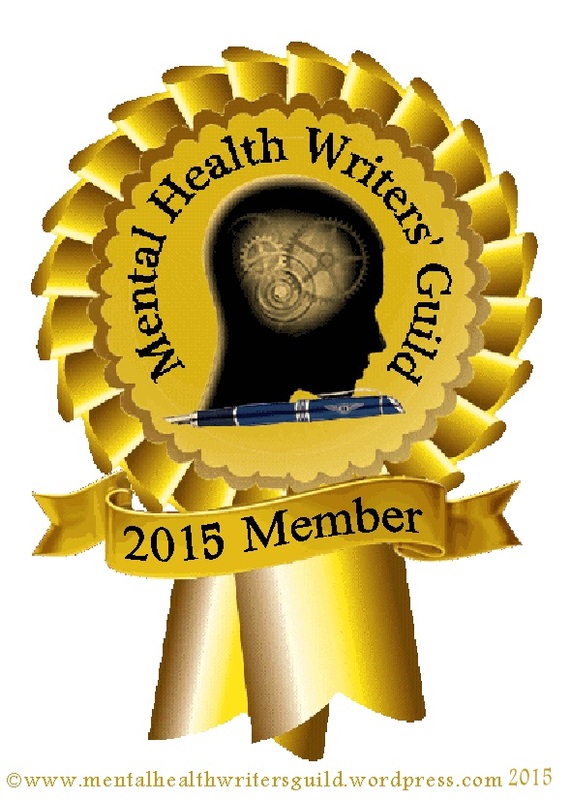 Blogging is a good way to “keep the writing muscle” sharp, I learned in my… Read More Awards Galore!